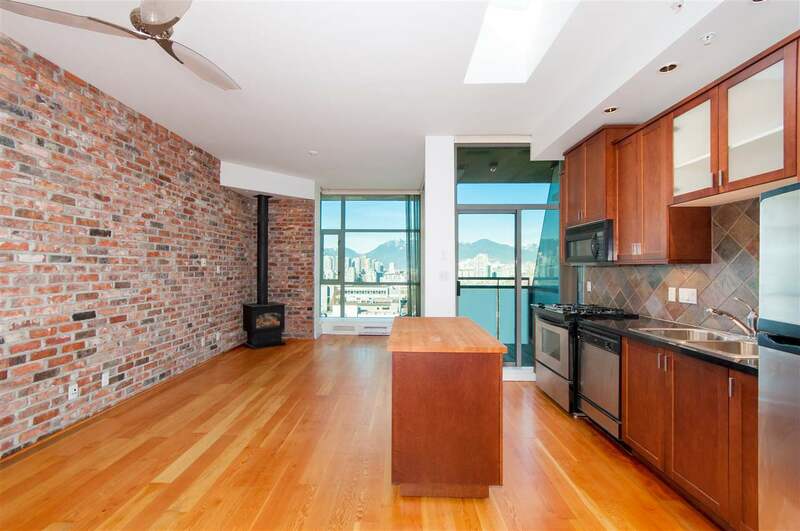 Buchanan West by Bosa - Large open plan corner unit 2 bedroom/2 bath suite with panoramic southerly views. Beautiful living area with floor to ceiling windows & laminate flooring thru out. Featuring granite counters, wood cabinetry, gas fireplace, insuite laundry & a large covered balcony for year round use. Newly painted & new carpeting in the bedrooms. Building has rooftop 'greenspace' & playground for kids as well as a gym, sauna, steam & hot tub. In an extremely central & sought after location, there is direct access to Save-On Foods, Winners, Madison Centre Mall & Joey's flagship restaurant & bar. 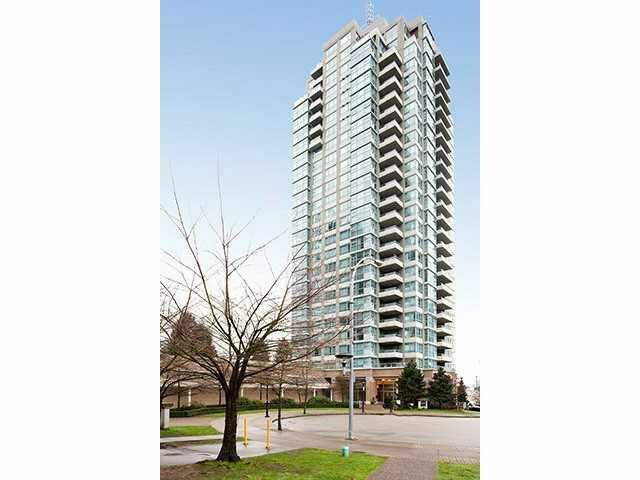 Also just a short walk to Skytrain, Brentwood Mall & the upcoming Whole Foods. 1 parking stall & storage locker included.